WOPR is travelling overseas again, this time to visit our old friend Richard Leeke in Wellington, New Zealand. The theme for WOPR25 is Performance Tools for 2017 (and beyond), and it will be held on February 15-17 in Wellington, hosted by Wild Strait. We’re very excited to have a tools WOPR for the first time in a while, and very happy that it will be held in a part of the world we haven’t visited before. Our meeting space looks perfect: https://www.equinox.co.nz/what-we-do/capability-development/training-room. Our theme is catnip for any seasoned performance tester, but the format of WOPR is what makes WOPR so special. 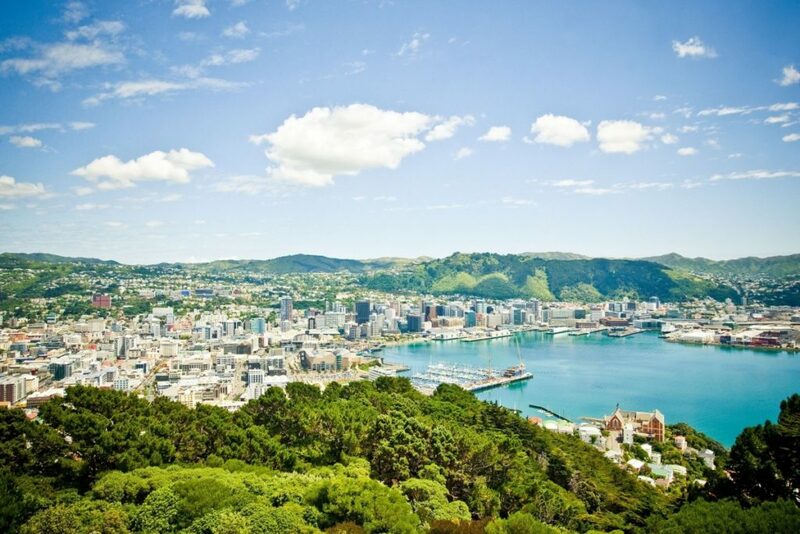 Much of the draw for this WOPR is also the city of Wellington: http://www.wellingtonnz.com/discover/. And of course, the rest of the beautiful nation of New Zealand: https://www.youtube.com/user/PureNewZealand/videos.